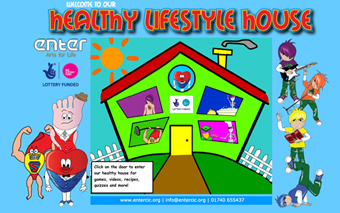 Due to the high standards of our young people we have been approached by a number of companies and invited to perform at some private events. 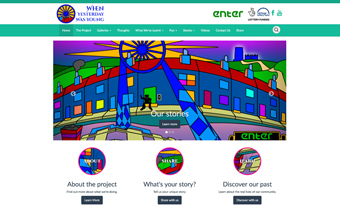 We are delighted that our young people have been recognised for their hard work and these events will provide another opportunity for our young people to showcase their talents. These are high profile business events and it is an honour to have been asked directly to perform at them. The upcoming events are listed below. 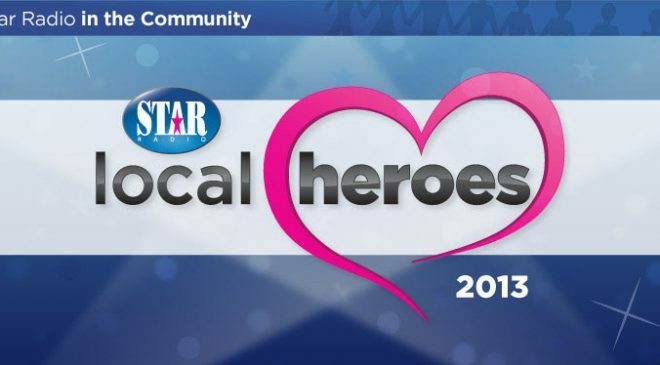 We have been invited to perform at Star Radios Local Heroes Gala Awards Dinner. This is an event dedicated to people who go the extra mile to help others in the community. 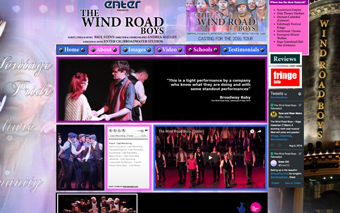 Our young people will be performing a few songs from The Wind Road Boys. To celebrate the Metrocentres new corporate branding (Intu Metrocentre) we have been asked to perform as part of the ‘Everyone’s Invited’ weekend party being held at the Intu Metrocentre on the 13th & 14th July. We were invited to attend the County Durham Community Foundation annual Summer drinks event by Sir Paul and Lady Nicholson.